You have caught an animal with a trap you set, so what next? Many people will lay traps to catch wild animals without a plan of what to do with the poor animal. When laying a trap, one is usually angry because of the nuisance caused by the animals. It is important to know beforehand what to do with the trapped animal before embarking on setting traps. 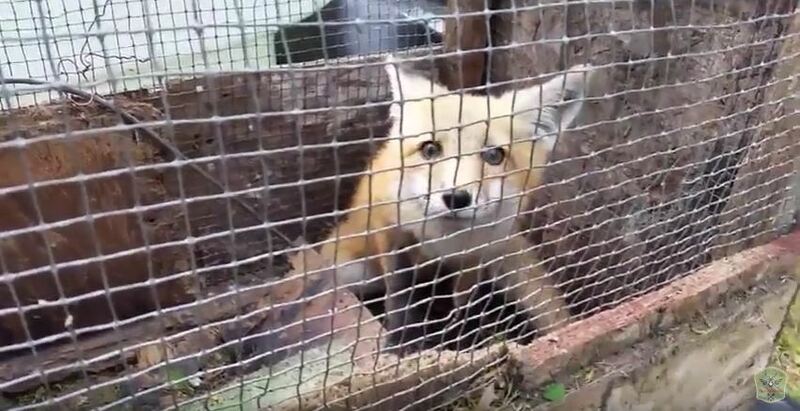 When a wild animal has been trapped, it is vulnerable and at the mercy of the person who set the trap. In most cases, the humane way of handling trapped animals is always advocated. It is thus important to make sure that there is no harm done when the animal is being handled and being released. What does the law saw? It is important to know the laws about wild animals in your area. This information you can get from animal control offices. There are some animals you will not be permitted to relocate, while there are others you won’t be permitted to kill. Get to know the law of your area concerning trapped animals. It is important to be compassionate and also cautious when it comes to dealing with wild animals. Some people will tend to torture or mistreat the poor animal just because it caused some damages. This is not good at all, and it will be against the law in many states. While dealing with wild animals, you have to prioritize personal safety. This is because wild animals are dangerous even if they look small. They will always tend to defend themselves after being cornered. It is possible to contract a disease from an animal bite or even from its scratches. When bitten by a wild animal, it is important to seek medical advice immediately. The common animals that you will trap are smart, strong and also aggressive. For instance, in order to release a raccoon from a trap, you should stand behind the trap to allow the animal to go straight ahead. After setting a trap, it is important to remember to check it regularly. This will ensure that any caught animal is not left to suffer for long before being released into the wild. Go back to the How to Get Rid of Pests page or email us if you have any other questions about What should I do with a wild animal after I catch it?